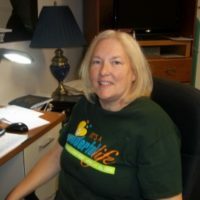 Shelly has been our administrator since December 2010. In her role, she is responsible for overseeing the operations of the community and meeting the needs of our elders. Prior to joining The Manor at Craig Farms, she served in both clinical and administrative management positions giving her over 17 years of experience in the healthcare industry. 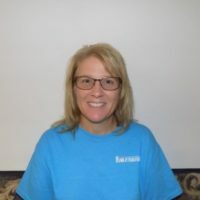 Shelly is a native of Chester, Illinois where she lives with her husband, daughter, and son. We welcomed Alicia to our team in February 2018. She oversees the billing, assists with new admissions, and other day to day operations. 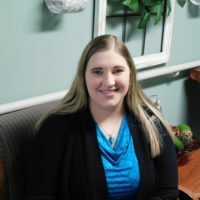 “I love how everyone here, residents and staff, make it feel like one big family!” Alicia received her associate’s degree at John A Logan College, and her bachelor’s degree at Southern Illinois University. In her free time, she enjoys spending time with her husband, Josh, and their two children, Liam and Madilynn. Jennifer joined our staff in May 2015. She plans and organizes activities and events that engage residents, encourage socialization, provide entertainment, and improve daily living skills. “I’ve been so fortunate to have developed so many great relationships with the residents and staff!” Jennifer and her husband, Bryan, have two children, Cole and Megan. She loves spending time with her family and friends, UTV riding, and watching sunsets. Renee has been an LPN here since November 2014. 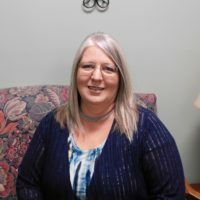 In her role, she plans and manages resident care according to each resident’s needs and assists the residents with activities of daily living. Renee values having a career that helps bring happiness to others and comfort to those in need. She and her husband, Bobby, have five children, two grandchildren, two dogs, and a cat. Renee loves spending time with her family and fishing.